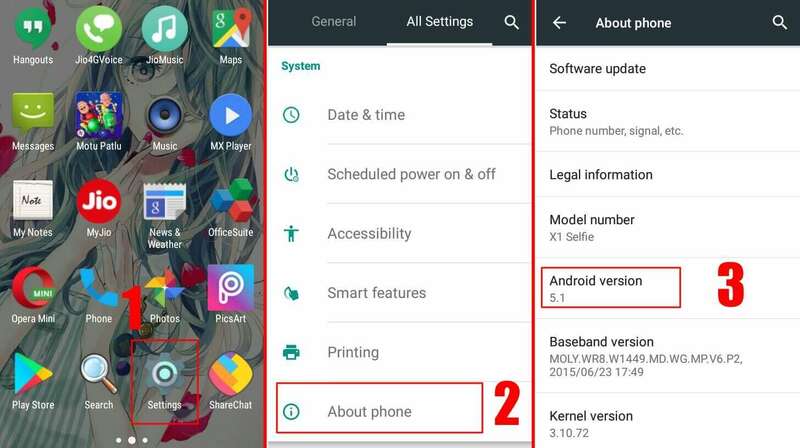 Hello friends, Today I will tell you a method on how to check Android Version on Phone. You can check your Android version by visiting an internal setting on your Android device. 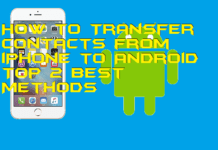 This method will work on every model of Android Phone. You can use this way to check Android version on Samsung, HTC or any brand Android Phone. Users will come to know the Android version of their Smartphone. 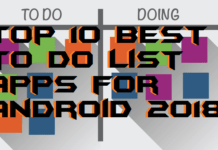 Thinking about to check the Android version of your Android phone? Then, this guide is for you guys. 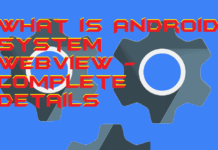 It is the perfect guide to learn how to check Android version in the easiest way. However, things to know are more than that but, currently, we are going to look on to the Android version only. Moreover, the details of the Android version is available on the settings page of our Android smartphone. Where the Android security patch level, kernel version, baseband version, and many more are also available. 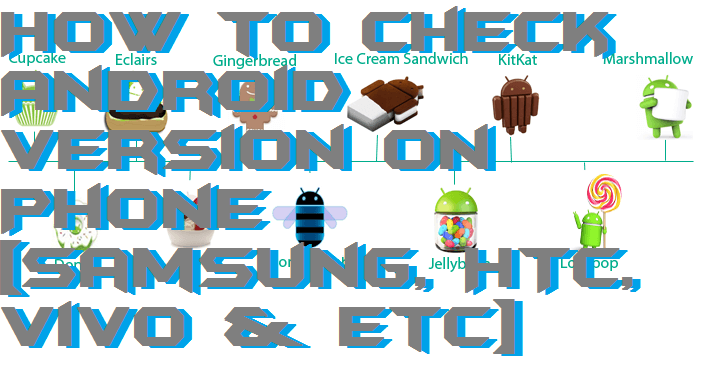 So, let’s start our guide to check out the way that how to check Android version. By learning that how to check Android version we can quickly determine the Android version on which our Android phone is running. 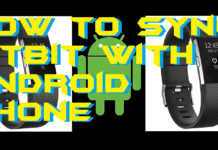 However, if you are a geeky person and keep your Android phone up to date, then this guide will help you in finding the Android version. This is the straightforward guide which I am going to tell you. The information of Android version is available on the Android phone’s settings page. Doesn’t matter what the customization you have made and doesn’t matter which Android phone you are using. 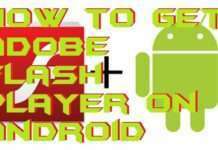 The method will be same by checking the Android phone version. Let’s move on to the guide and learn the way that how to check Android version. 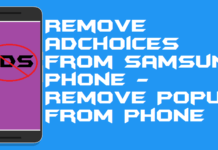 Go to the Settings of your Android smartphone. On All settings tab, scroll down and click on About phone. Now, you will see the Android version which your Android phone is having. 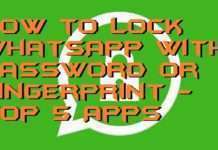 After using this guide, you will be able to determine the code number of your Android smartphone. But, you will not be able to get the name of that version. 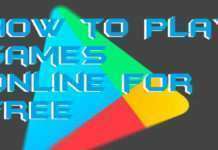 Well, this is the list of the Android version and their code number which will help you to get the names of your existing Android version name. Let’s check it out and see which Android version name is available on our Android phone. 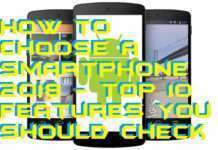 In this way, you can quickly learn how to check Android version and can determine that which Android version is present on your phone. As a bonus, I would like to tell you one thing. When you tap on the Android version 5-7 times, you will be able to see an animation on Android itself. 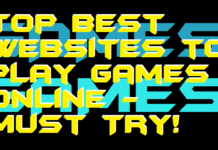 Also, you will be able to play its game by taping one more time. I hope this quick guide has helped you a lot. Moreover, on that page, you will be able to see Android security patch level, manufacturer, kernel version, and much more things. 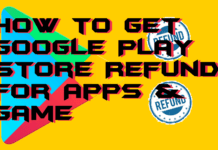 Share this article, with your friends also so that they can learn that how to check Android version and can check the version of their Android phone.